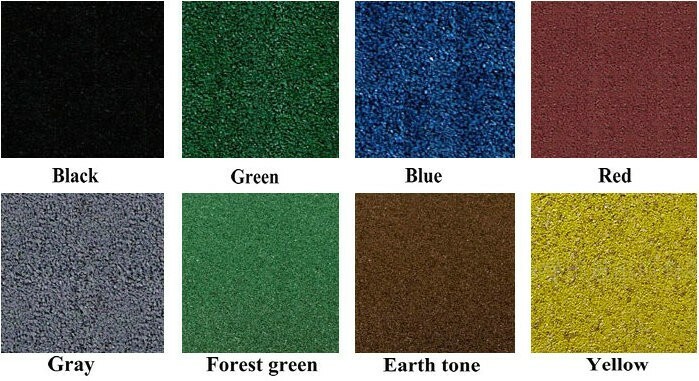 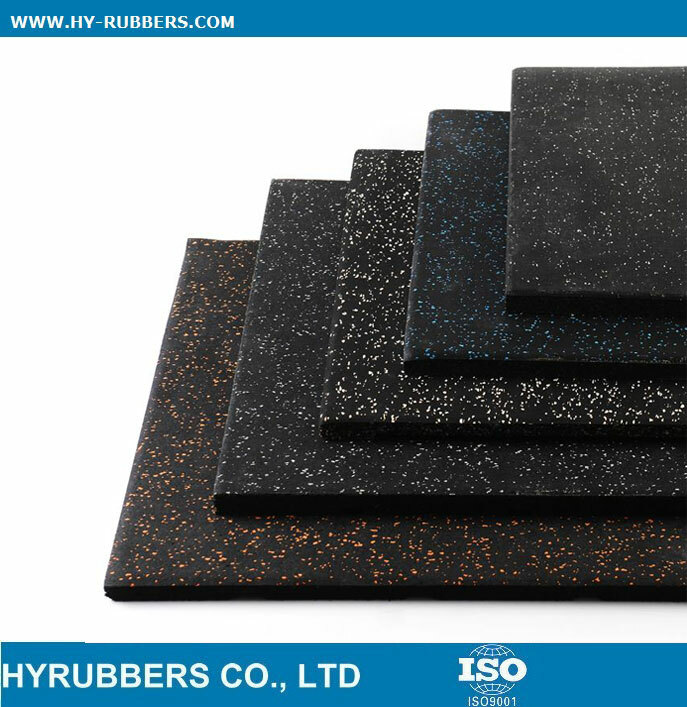 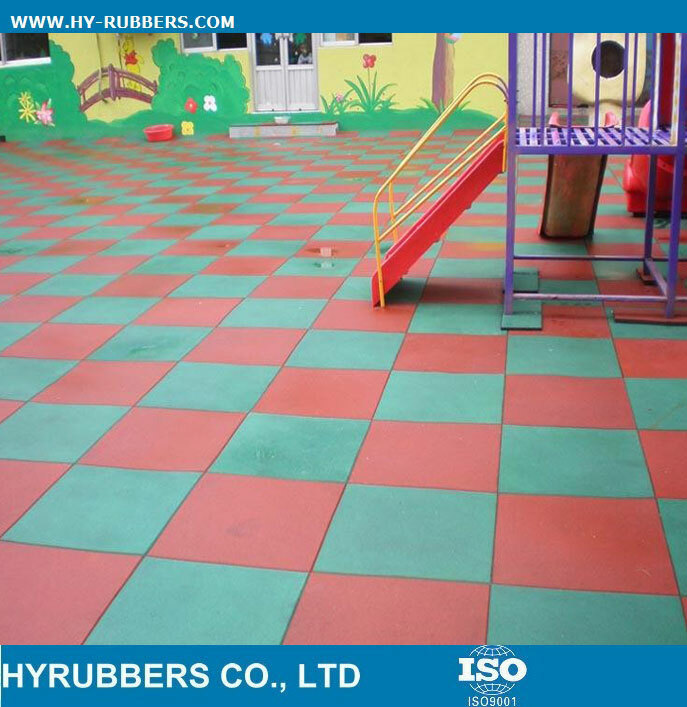 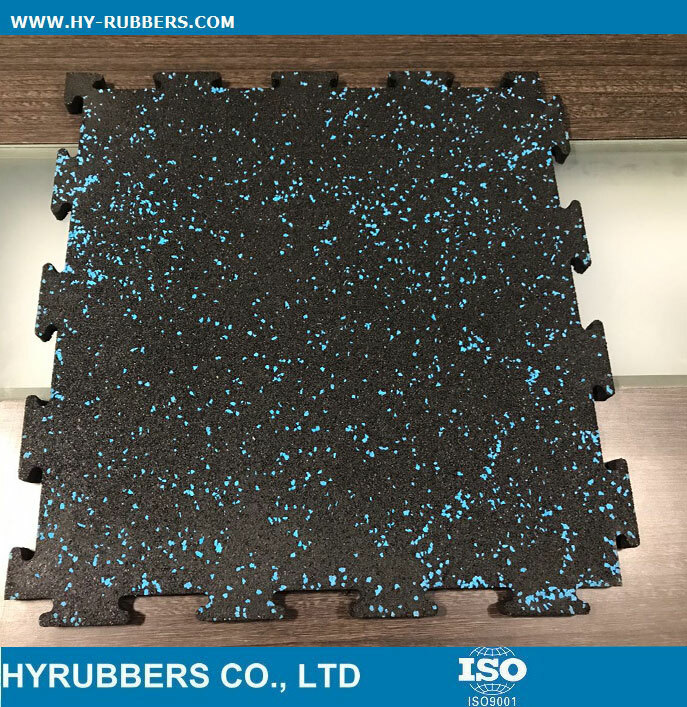 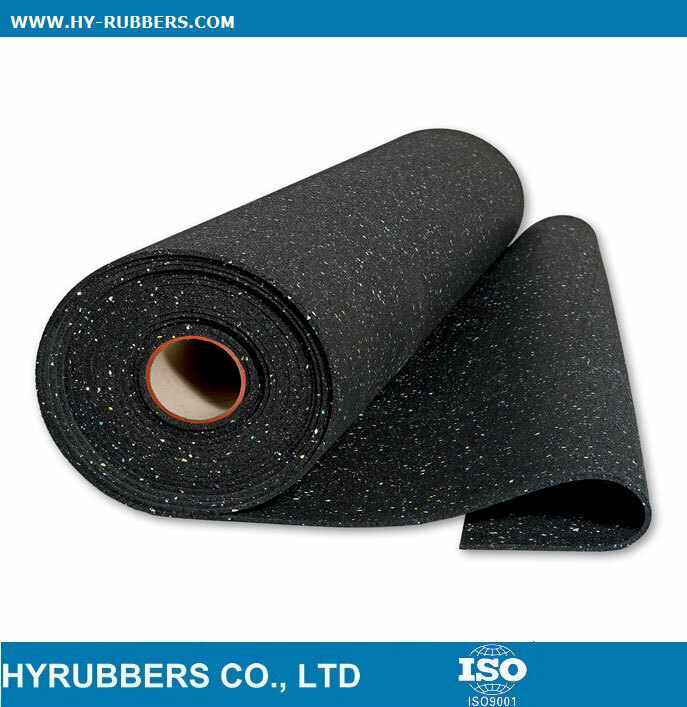 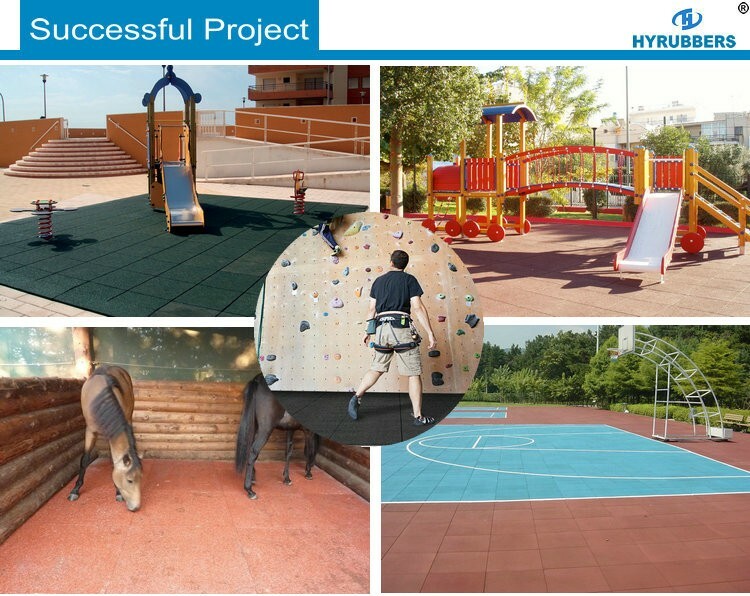 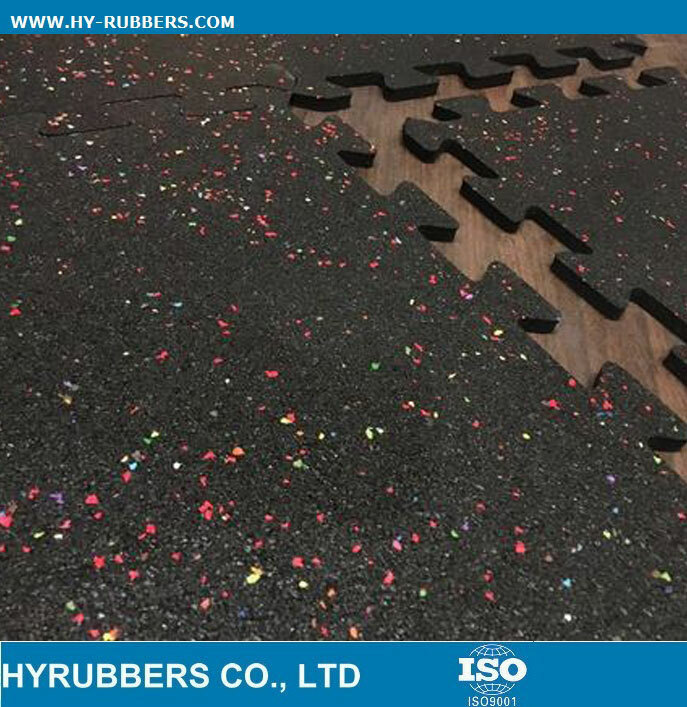 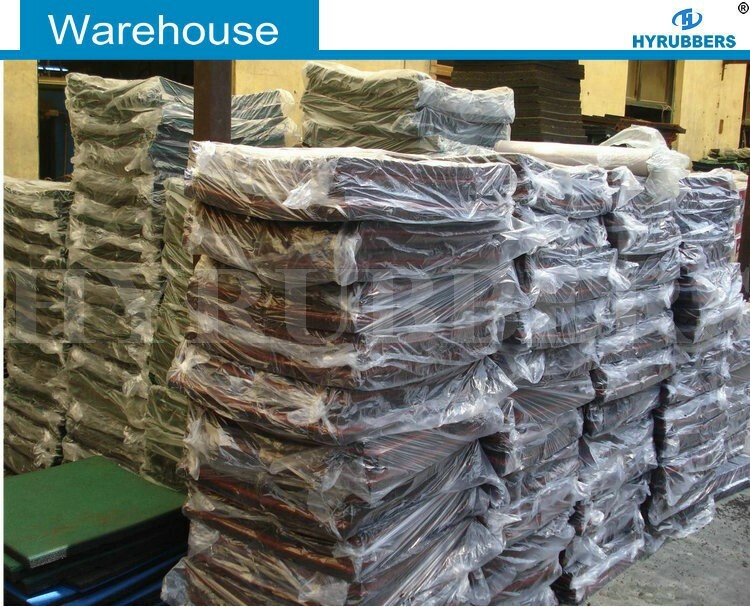 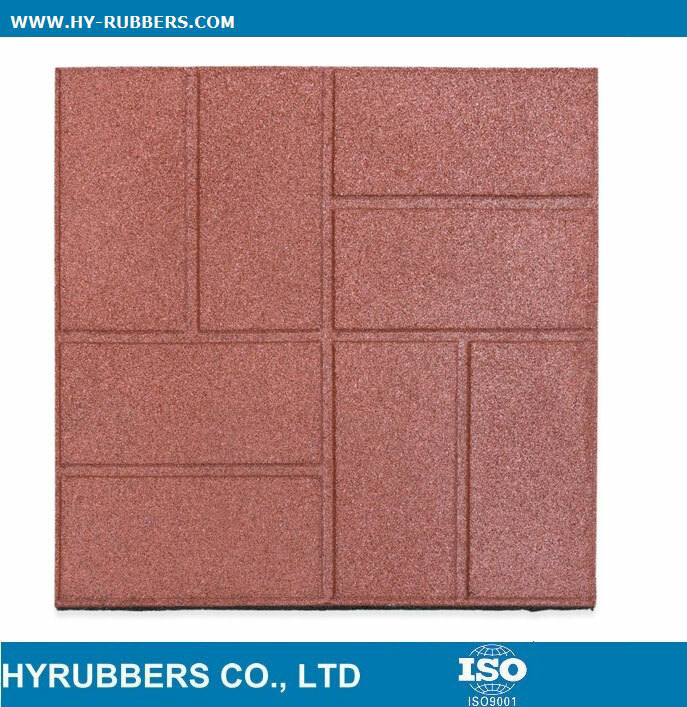 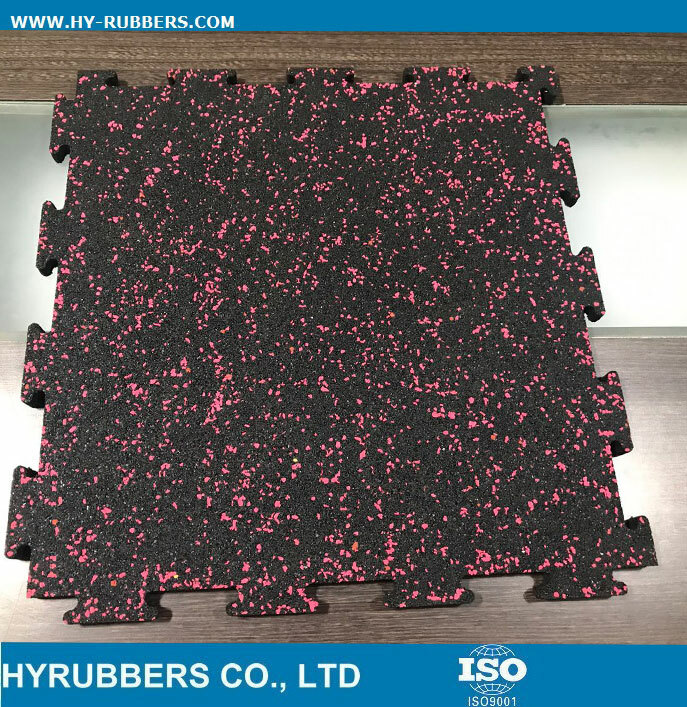 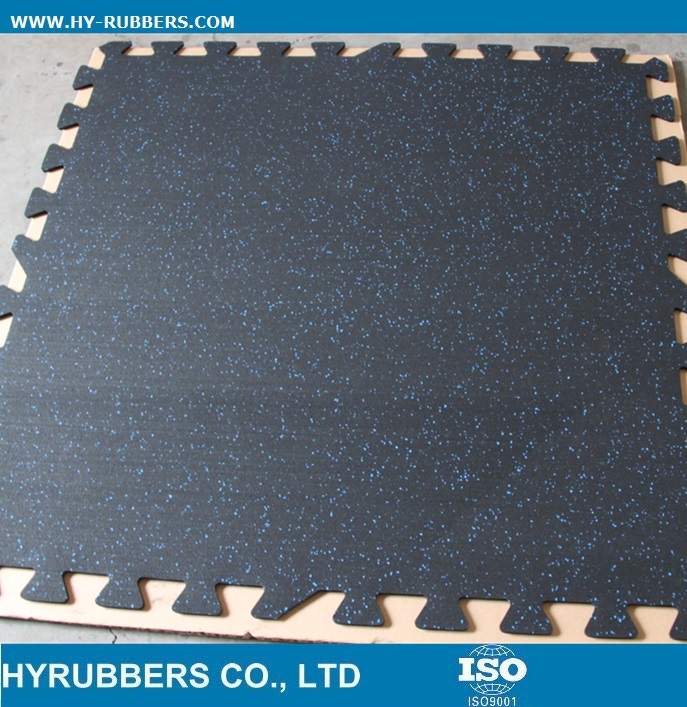 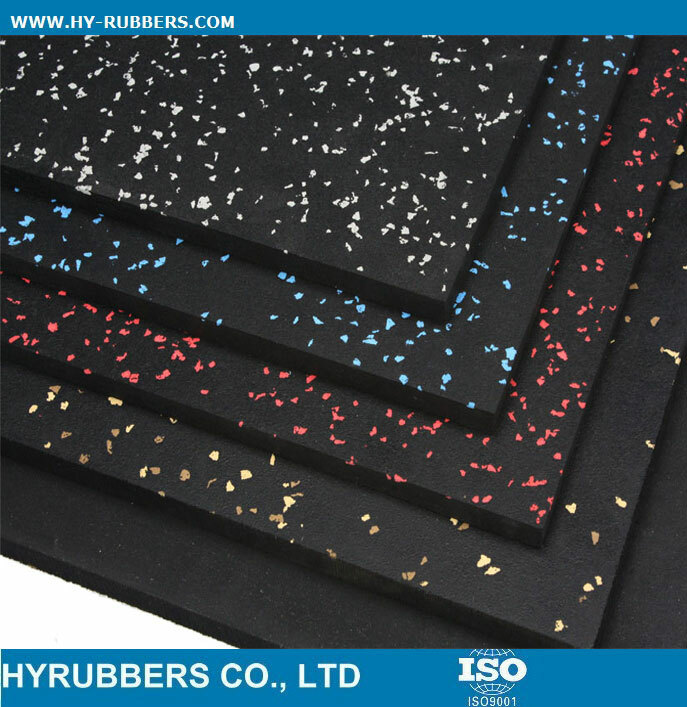 This rubber floor with fine granulate, 10% EPDM, SBR material. 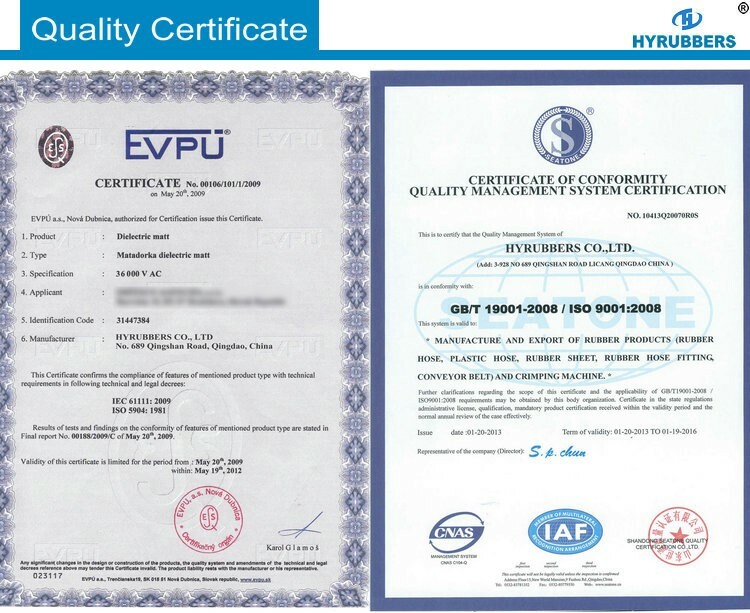 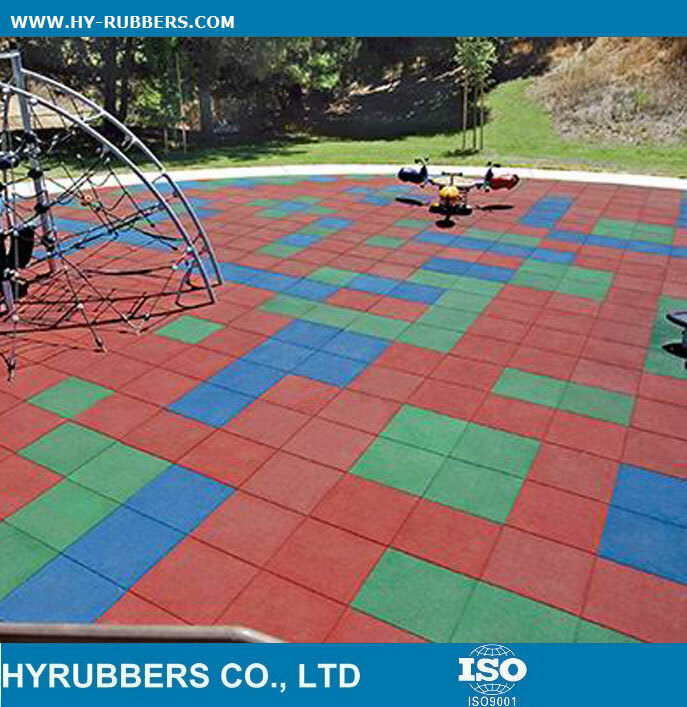 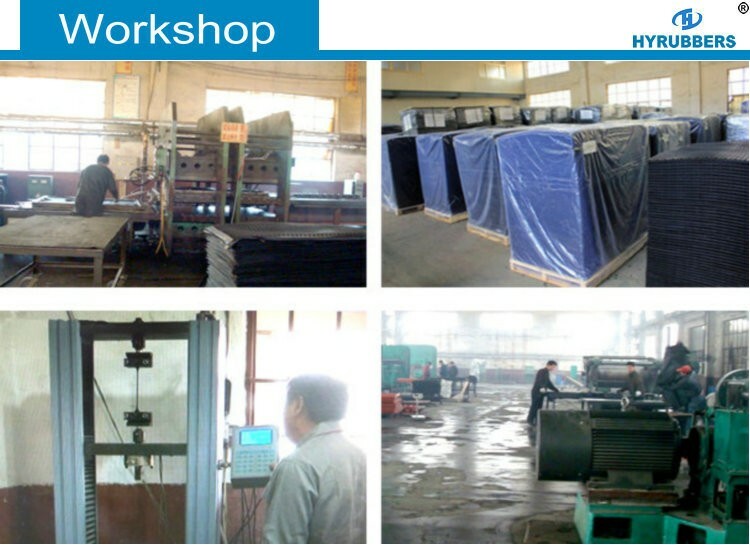 It has fine fire resistance, anti-slip resistance,UV resistance. 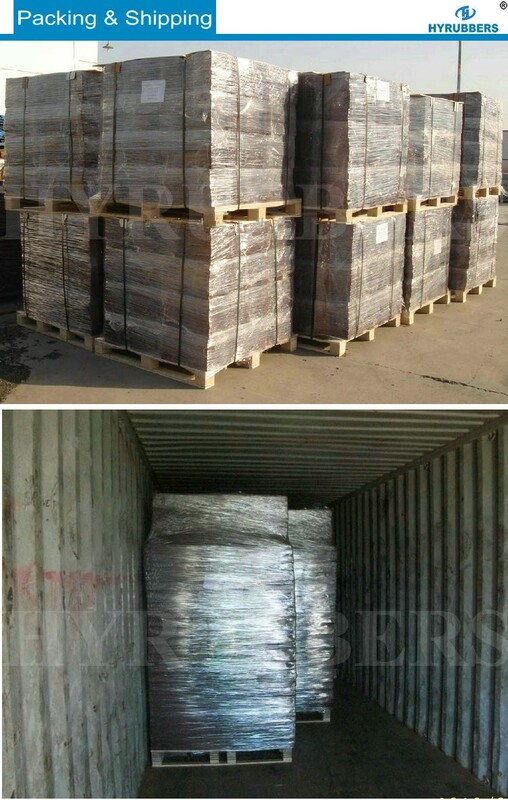 The min quantity is one 20ft container with 1000m2.